I think this car is silly (is chrome trim running along the upper window line and extending into the final pillar a thing now? ), but I think it has the potential to be the VW Cabrio of our time (and I mean that as a compliment), if not priced too high. Last edited by drugmirko; 04-10-2017 at 03:01 PM. Meh. 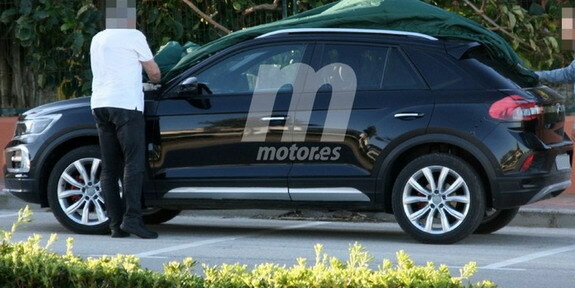 It looks like all of the chrome upfront is actually disguise, as well as the headlight shape. Same is true for the rear. I agree, there still seems to be some disguise, but very little. 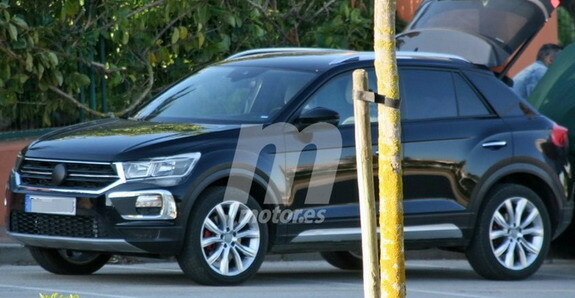 It's not the most boring design in VAG lineup, but somehow it manages to look a bit bland yet busy at the same time. That awful swirl over the rear haunches is pathetic. 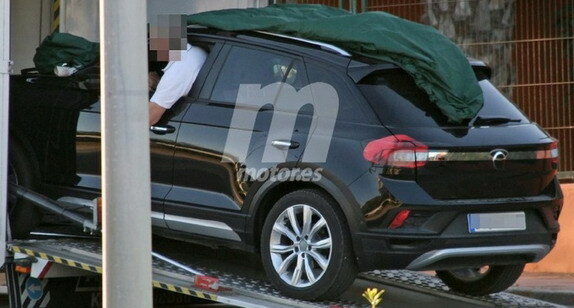 Even if the face is still not 100% revealed, there is no doubt that this is yet another VW with MY2008 styling. More than likely it will arrive in the USA overpriced. Not one manufacturer is quaking in fear. VW is the German Mitsubishi at this point. Last edited by swizzle; 04-10-2017 at 04:19 PM. It feels like VW's response to the Juke/C-HR segment styling wise. It still has a bit of camo hiding the essential bits of design that could determine whether this is boring or at least acceptable. 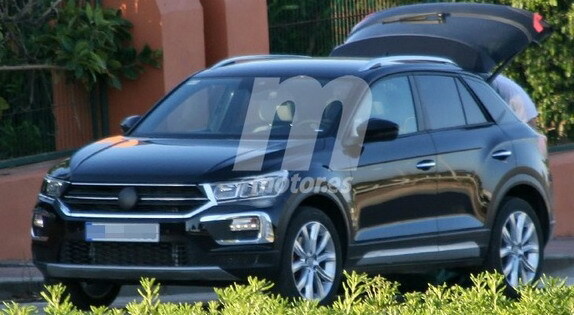 Yes, some camo to come off, but looks OK, and better than Atlas and (it appears) Tiguan turned out, not that this is much of an accomplishment.